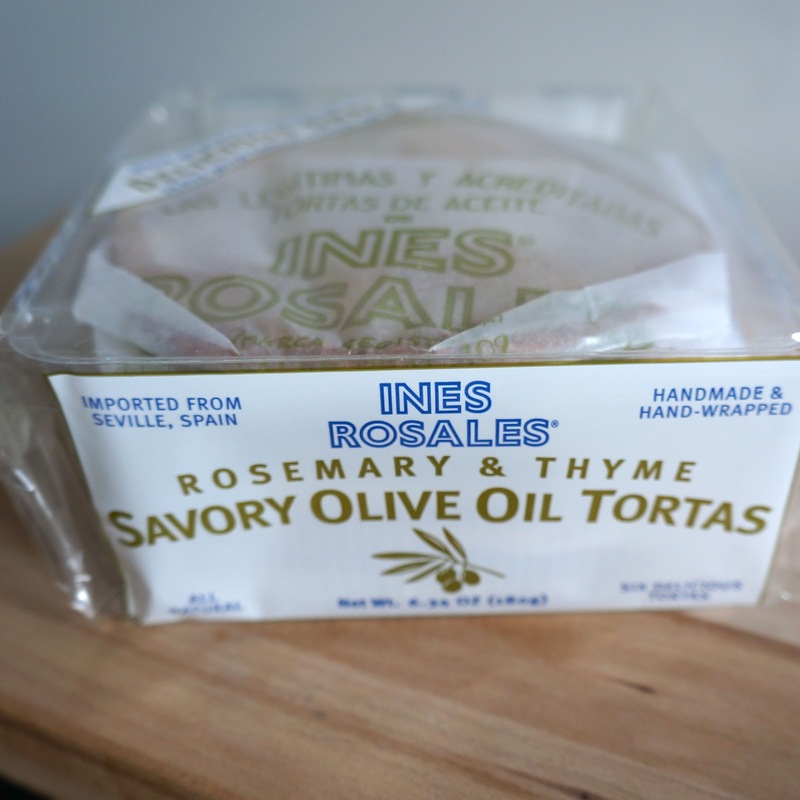 Last week while shopping at Fresh Market on Perry Hill Road, I spied these Ines Rosales flatbreads in the bread aisle. First of all, they are made in Seville, Spain, which has a special place in my heart. Almost 10 years ago, I had backpacked through Europe with another girlfriend of mine and Seville was one of the many cities we stopped in. Although we were there for only a few days, it is quite a memorable city. Secondly, these tortas were handmade & individually hand-wrapped. I could not resist. 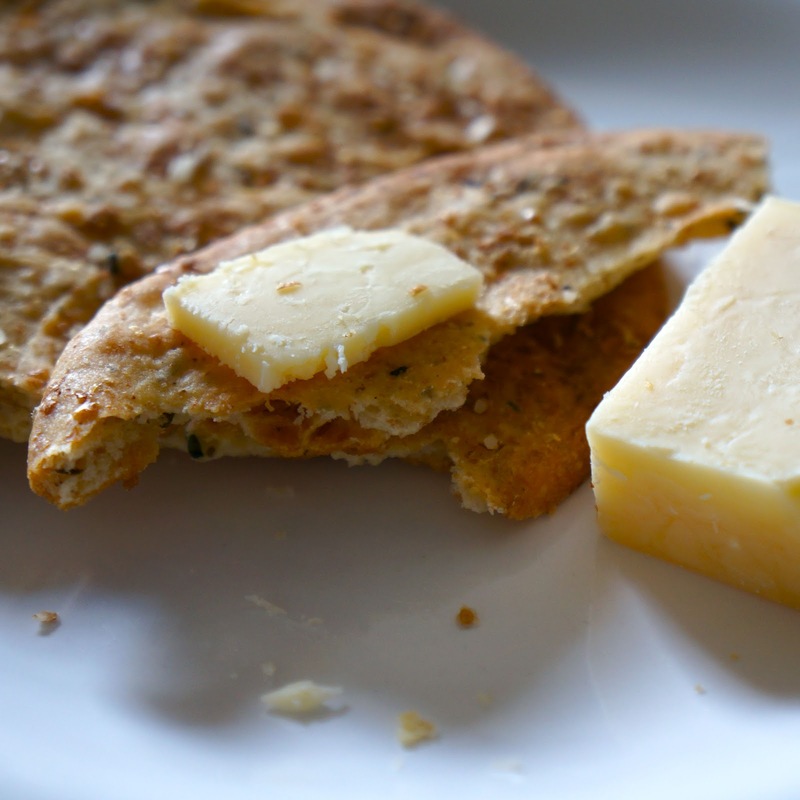 With these light, crisp crackers, I ate them up with some Dubliner Irish Cheese to celebrate St. Patrick's Day. this is delicious! the combination of rosemary and thyme can never go wrong and the crunchiness is just right!